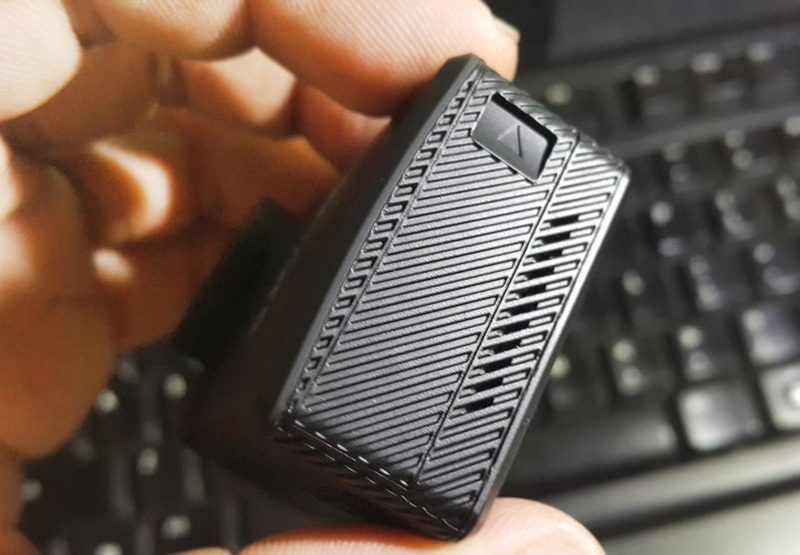 THE SJCAM M20’S BATTERY DOOR IS MADE TO BE A WHOLE LOT BETTER. It’s so important to have backup batteries for your camera for those times when the action just keeps happening and you run out of juice. 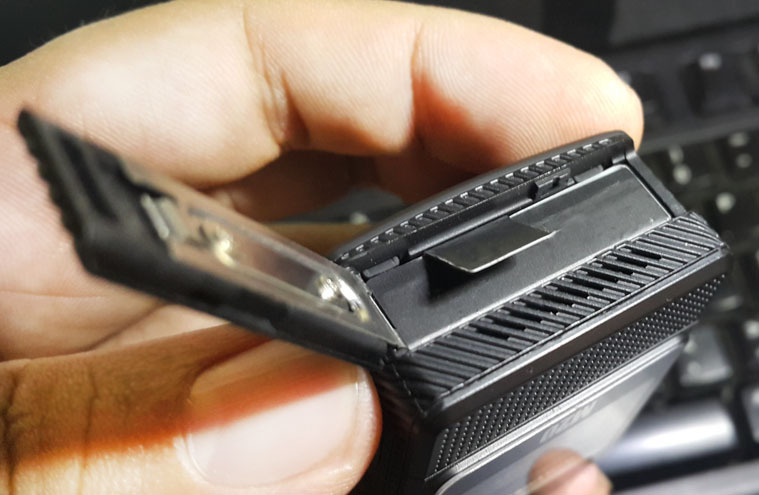 What’s equally important is that you be able to swap out discharged batteries with fresh ones without hassles, only that, it’s not usually the case. It’s one of those things that we wish could be changed. Well, SJCAM heard us. It’s now in the new action camera, The M20. 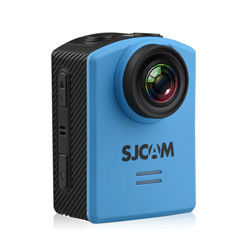 Aside from having a drastic change in form factor, SJCAM has decided to have the M20 designed in such a way that it also acknowledges users’ feature requests. One of such requests is the battery door. At first glance, you won’t notice it. And that’s a good thing. 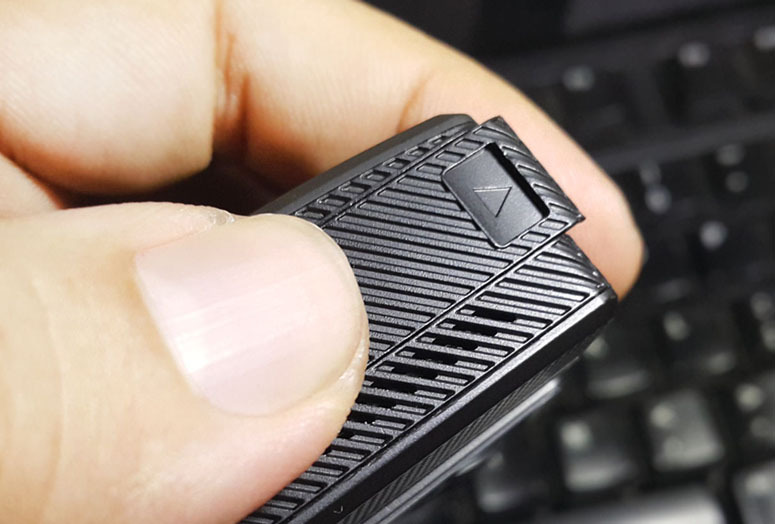 Because this time, the battery compartment door has been completely redesigned and it’s well worth the mention. The old design’s fingernail-notch lock that you slide every-so-slightly away to set the door free can sometimes be hit or miss, the door just stays shut in some occasions. Removing the battery is a feat no one should try to do in the dark. Another thing about the old design is that the door itself can completely detach from the camera, making it very easy to misplace or lose if you’re not careful. wide open, yet remains attached to a hinge at the bottom of the camera. camera’s door each time. SJCAM did it right with this simple and elegant redesign, while still managing to cut down the camera’s total weight. I must say I’m liking my M20 more and more every single day. And have you also noticed the new battery? More on that here.